A boy and a girl wander into a GameStop on a Friday night. The girl was looking for blank CDs, but the Staples next door was closed, so she let the boy drag her in. An hour later, they are buying a Playstation 2. Even though the girl has been needlessly spendy for weeks now, including a fifty dollar purchase of clothing online that very morning! 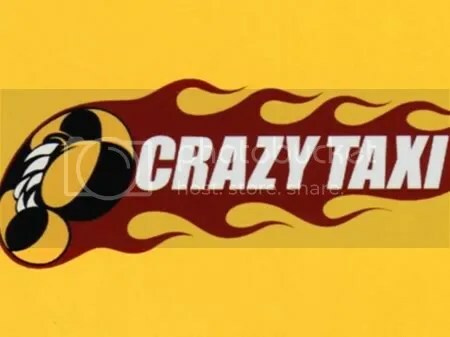 Damn you, Crazy Taxi! Damn you!